Unfortunately, much of the album lacks creativity. 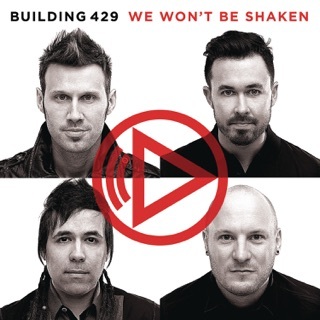 “Shame Doesn’t Live Here,” as its name suggests, copies the message of “Blameless” from We Won’t Be Shaken (minus the catchy tune), and “I Still Believe” repeats “Unashamed,” offering no new spin on the theme. 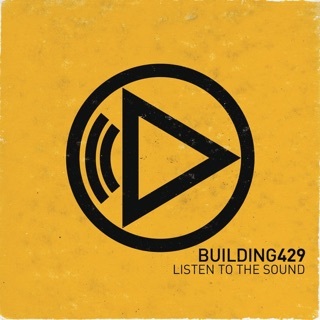 It’s a shame “The Best is Yet to Come” didn’t make the album (this great song is available only as a live recording on YouTube). 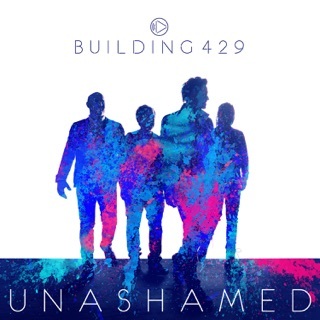 This new album by Building 429 is AMAZING! 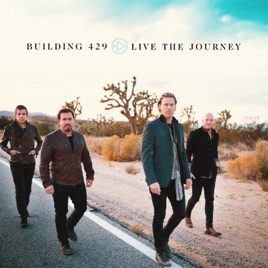 The new album "Live The Journey" by Building 429 is absolutely AMAZING! 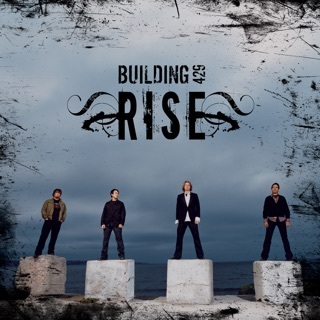 There are so many great songs on this album, including such songs as Joy Unspeakable, 1,000 Promises, Closer, and You Can! 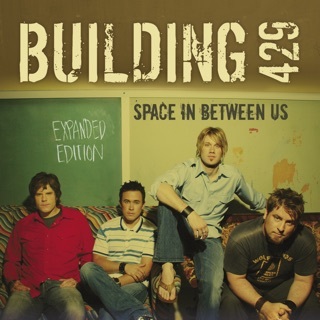 Go get the new album by the amazing Building 429! 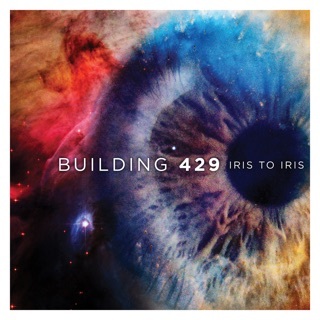 YOU'RE GOING TO LOVE THIS ALBUM!! !